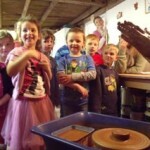 We offer a wide range of activities and events for children, young people and families. 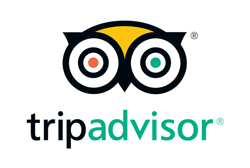 Take a look at the links below to find out how we engage people and bring out creativity whilst having a great time! 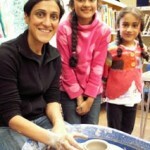 Pottery Family Fun – Potter’s wheel sessions designed for families, small groups and individuals. 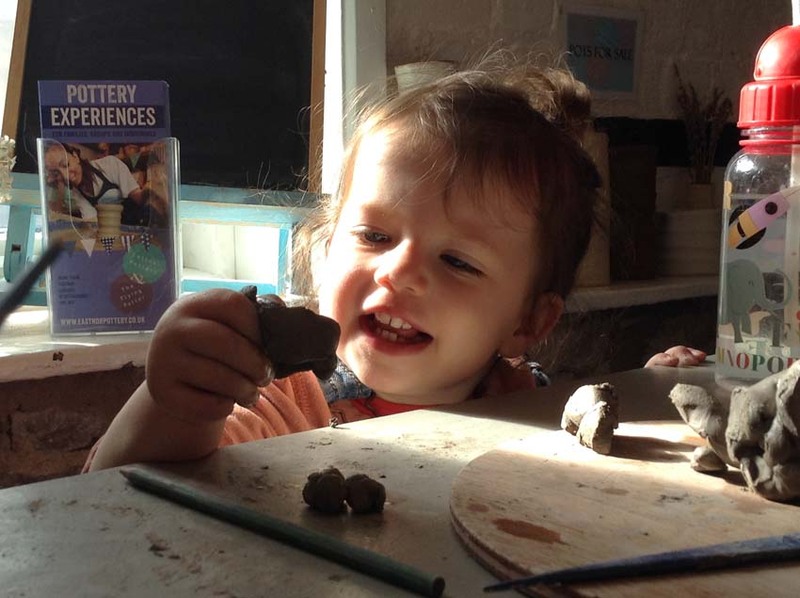 Simply contact the Pottery to book a session, turn-up & get wheely messy! 10am, 11.30am, 1.30pm and 3pm Tuesday – Saturday. 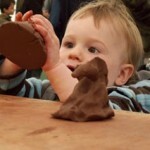 Prices start at £30 for young potters. 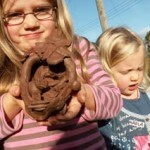 Clay Play – Seriously messy, sensory play sessions for early years groups, exploring clay in all its glorious forms. 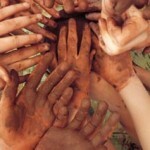 Inspired by the Reggio Emilia approach to early years learning. 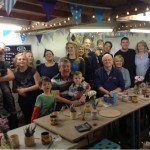 Community Projects – The therapeutic benefits of working with clay are considerable and well documented. We work with a wide variety of arts organisations and community groups, delivering accessible, fun and quality experiences. 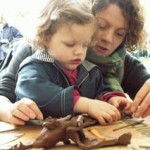 Festivals and Events – Sessions designed for all ages and abilities, from 8 months to 80 years.